Patients often refer to Peg as a caring and knowledgable Audiologist, fixing hearing problems that have existed for years. She received her Masters in Audiology from Central Michigan University and has worked with patients of all ages. Peg stays current with new discoveries and methods to treat hearing loss. She leads a nonprofit dedicated to spreading knowledge about hearing loops, mentors her peers and has presented at international and local conferences as an expert in the field. Her patients are moved by the feeling of family, and the caring environment she offers at Hearing Wellness Center. 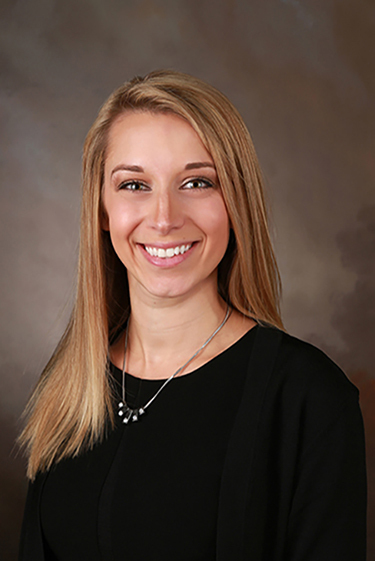 Dr. Foos received her doctorate from Central Michigan University and is up to date with the latest technology and medical advancements in the hearing processes. She is clinically certified to perform comprehensive hearing evaluations, wax removal, and tinnitus treatment (ringing in the ears). 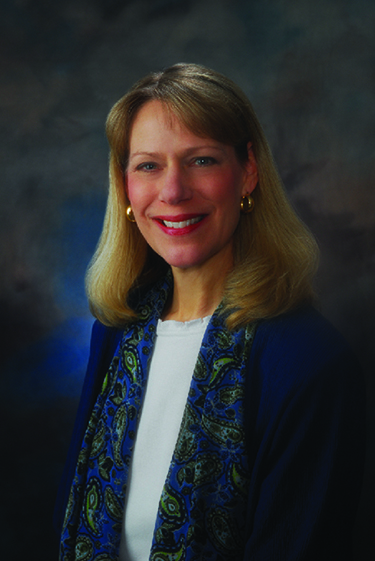 Dr. Foos has experienced hearing loss in her personal life and is a unique position to understand and help her patients. She is one of the few audiologists in our area to seek certification in tinnitus treatment.